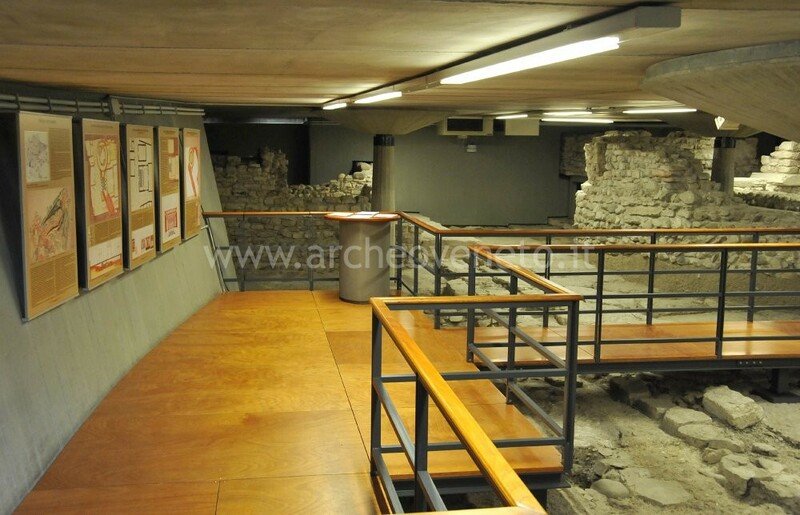 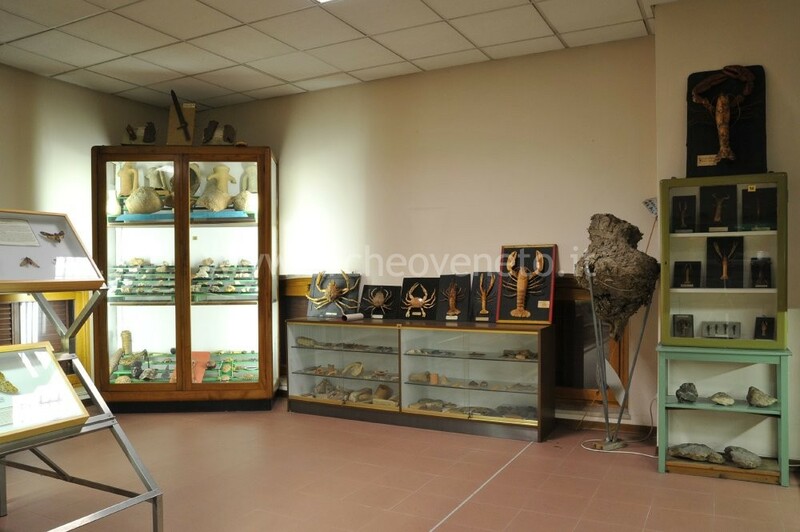 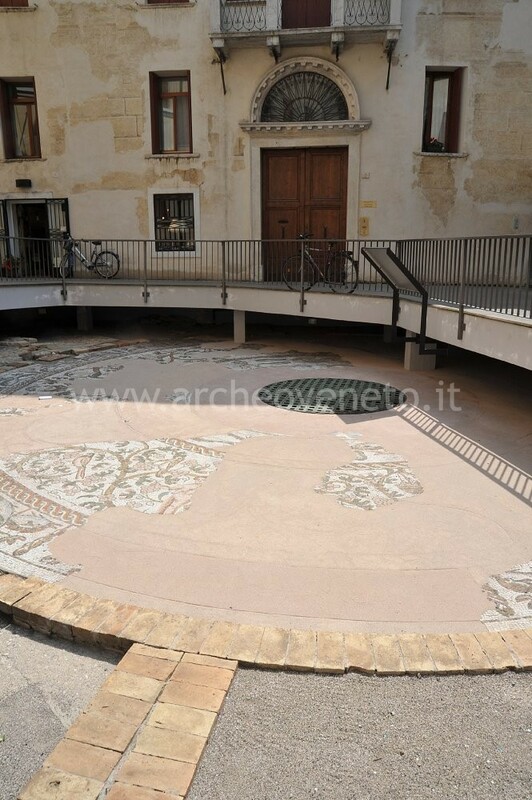 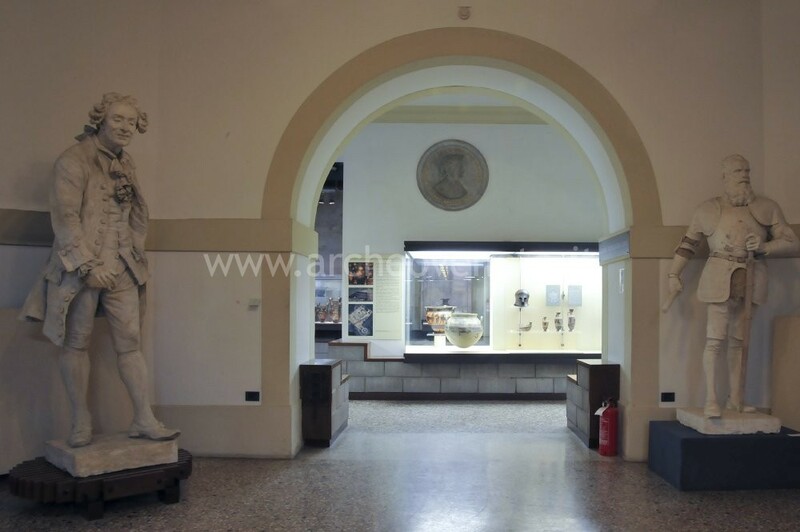 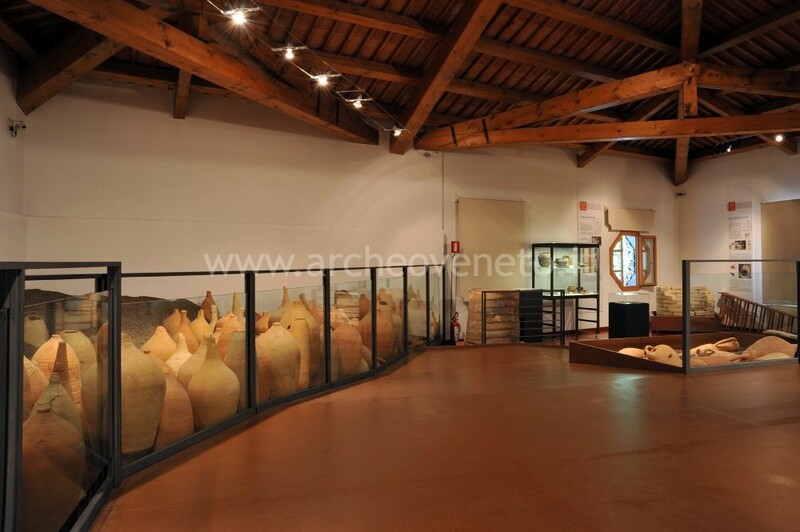 The museum was established with the purpose of presenting the history of the area located in the north-eastern part of the province of Padua, which during the Roman age was characterized by an important process of division and distribution of the land, known as centuriation. 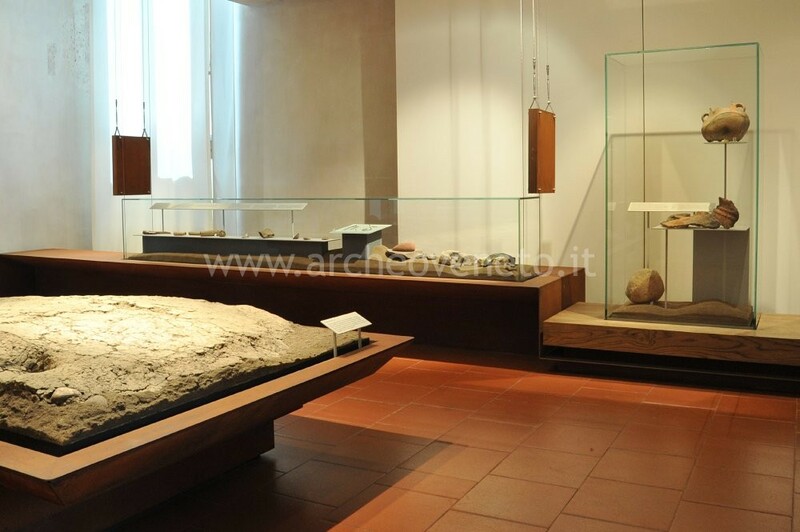 This phenomenon, which still today is visible in this area, is clearly described and explained in the museum thanks to the exhibition of a remarkable amount of archaeological finds discovered in the involved area. 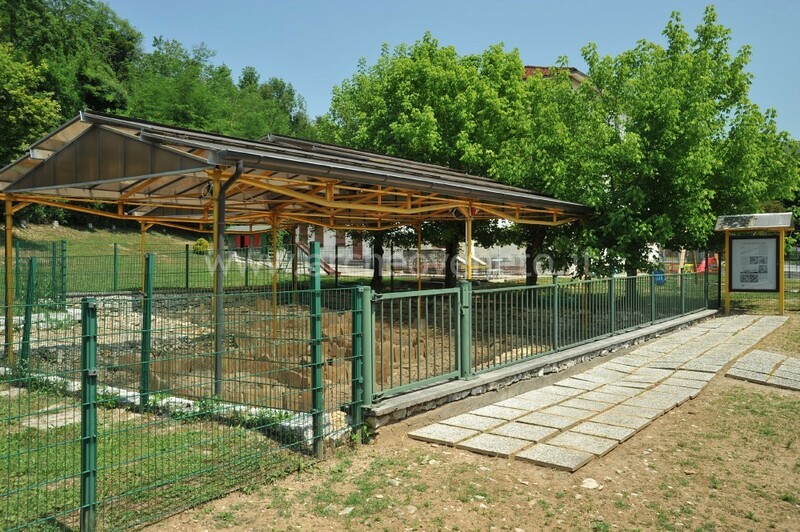 The exhibition path approaches the topic starting from the relation to the land, which is the core part as it mirrors the relation between human beings and nature.